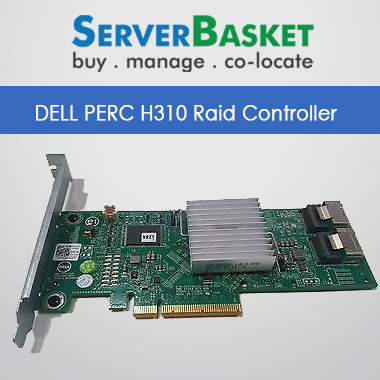 Raid Levels: 0, 1, 5 ,10, 50. 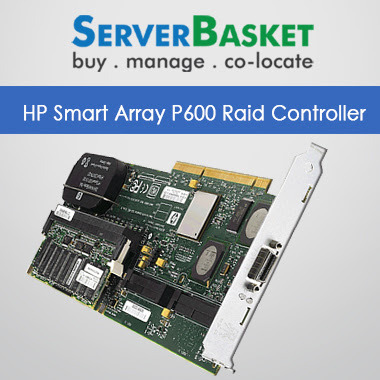 Buy HP Smart Array P410 with BBWC Raid Controller In India At Low Price, With 365/24/7 support, Low Price Guarantee, One Year Warranty. 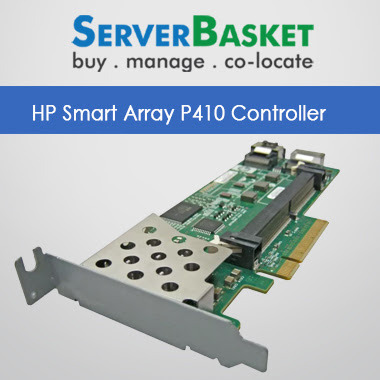 Buy 100% genuine HP smart Array p410 BBWC online in India at Low Price in server basket, it is available at all locations of India. 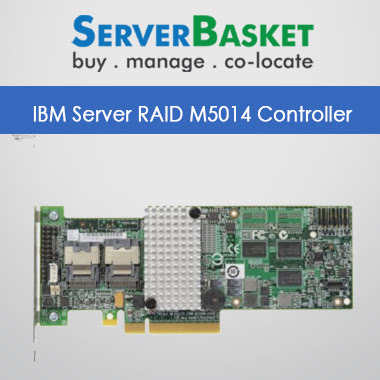 Server basket is an e-commerce site with quality products available. 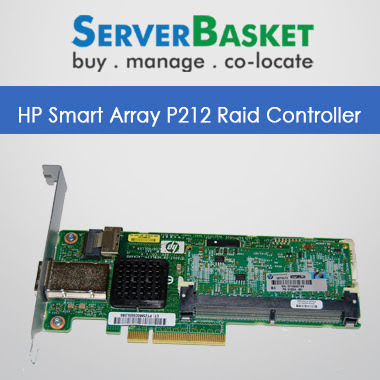 Coming to the features of HP Smart Array p410 with BBWC, it is having best data compatibility, consistent configuration, 12Gb/s, 6Gb/s is delivering with high performance and best compatibility with 3Gb/s SATA and SATA technology which supports Raid Levels 0,1,5,10,50. 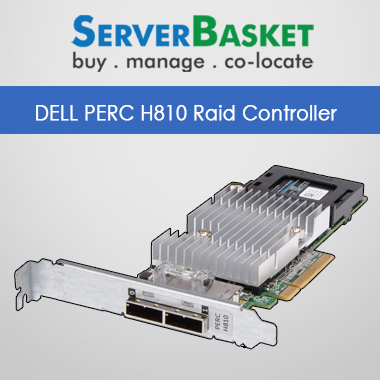 Here in server basket we are having ensured offers it prevents faults as per self-monitoring analysis and reporting technology (S.M.A.R.T) for hard disk by replacing hard drives before prone to failure, it is having best performance for both SAS, SATA technologies, RAID controller in sales for all suppliers and dealers in online at server basket site.HP Smart Array P410 BBWC which has the cache memory 512MB. Just contact us through the given email or Toll-Free NO in the contact, we are available for 24/7 in the live chat to provide all the details for your comfort.